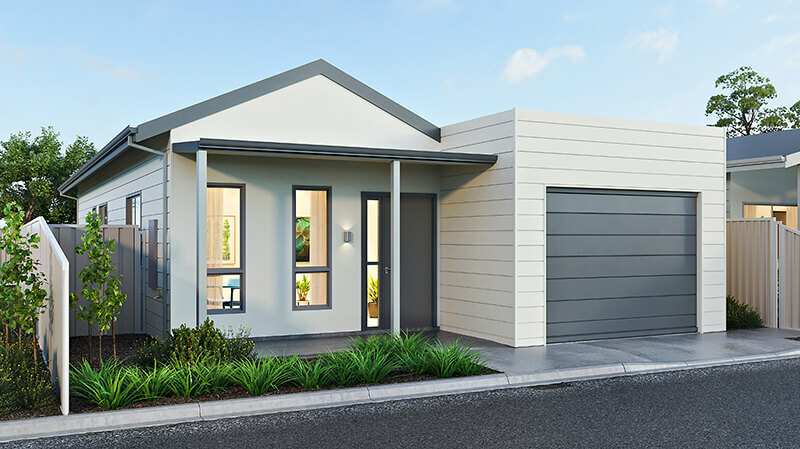 You’re invited to Beachlands Village in Geraldton for our Open Day on Saturday 25 May from 10am. Come along and take a guided tour of the Village facilities and view our range of affordable display homes, priced from only $199,000. You can also view our Community Social Centre and try out the comfy lounge, library and activity areas.